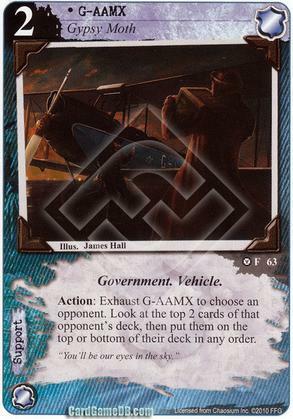 Flavor Text: "You'll be our eyes in the sky." Can you put one card at the top and one at the bottom or do I either have to put the two on top or bottom? I would read this that you can put both on top or bottom, or one each.